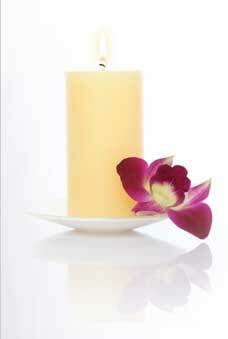 The Circle Arts Studio is a massage therapy clinic in Regina, Saskatchewan, Canada. The Circle Arts Studio is dedicated to improving the general Wellbeing of all our patients with Affordability. We are registered massage therapists, members of MTAS and NHPC.